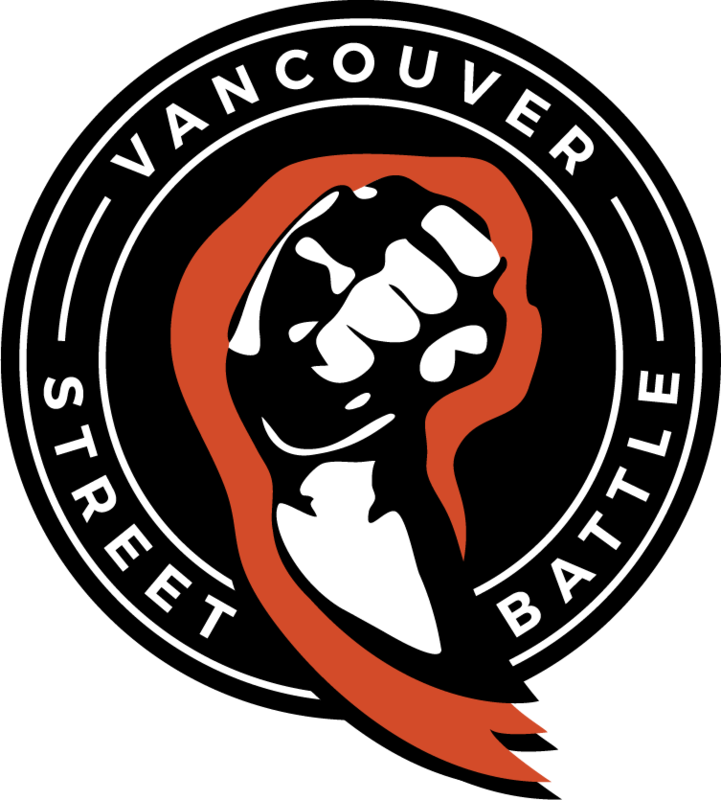 Starting on Nov 1st, 2018, there will be a few minor changes to Vancouver Street Battle. Monthly raffles will be removed indefinitely. Saturday (excluding Okizeme) will be open at 1 PM instead of 12 PM. We have added SoulCalibur6 main weekly to Saturday with an entry fee and a prize pool for competitors. On top of that, we have moved Street Fighter V main weekly from Sunday to Saturday. With that being said, all of our Saturday weeklies will be fighting games tournaments only while Sunday will be dedicated to Super Smash Bros. tournaments. Thank you for your continue support.